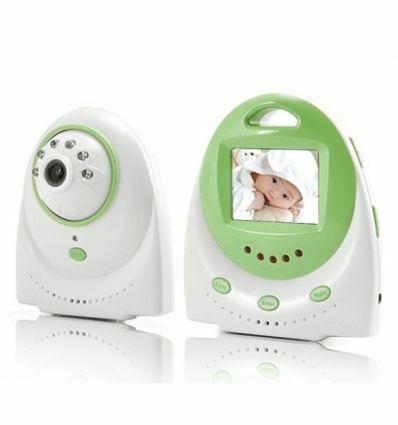 Relax with confidence while your baby rests. 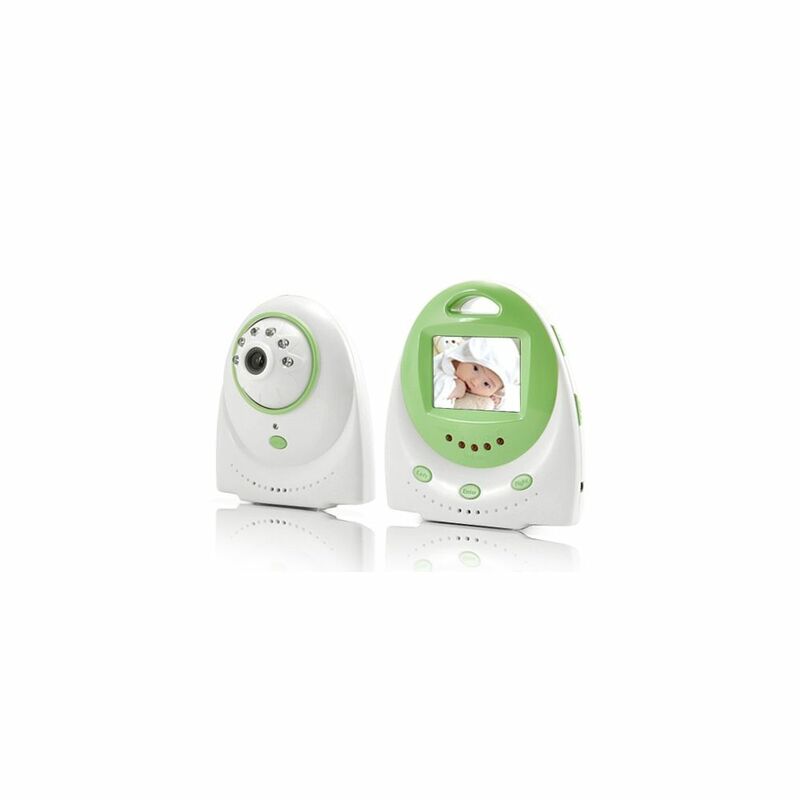 This wireless two-way audio digital Baby Monitor provides additional eyes and ears to guarantee the safety of the small one. By buying this product you can collect up to 245 loyalty points. Your cart will total 245 points that can be converted into a voucher of R37.